3D printing is now so easy, even children can do it. We've been waiting years for 3D printing to finally be simple enough for mainstream consumers -- and now, it looks like Mattel might be the first company to make that happen. 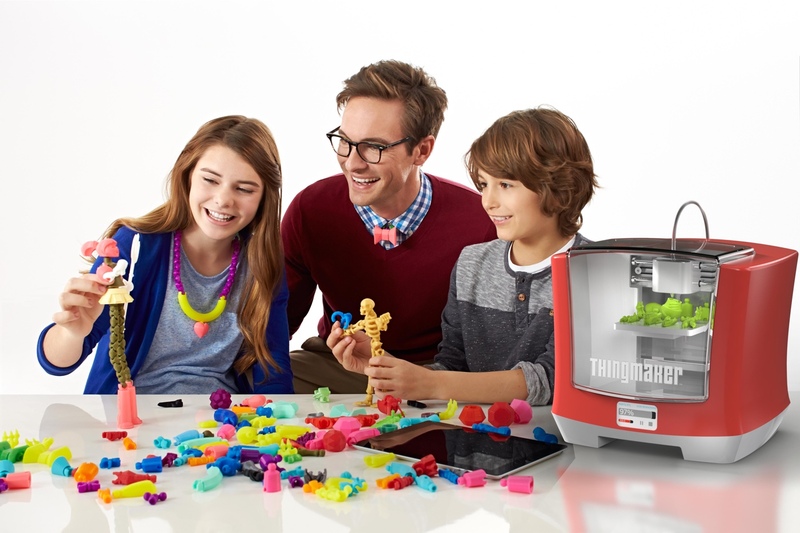 At NYC's Toy Fair this weekend, Mattel unveiled ThingMaker, a revival of its 60's era toy maker using modern 3D printing technology. 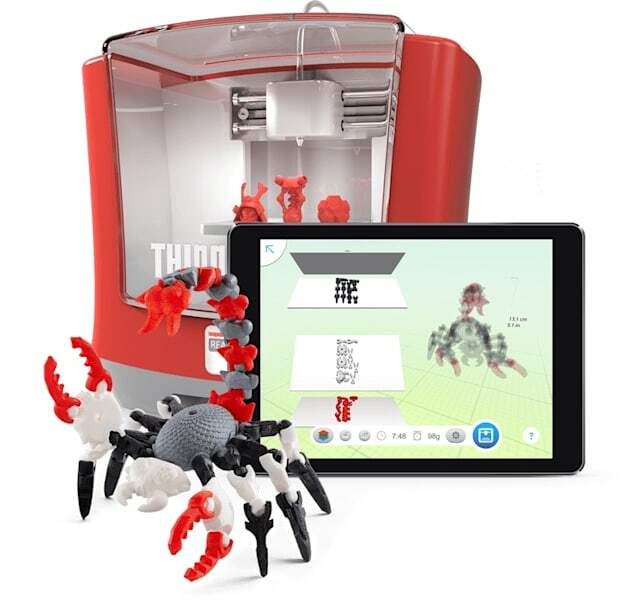 It'll also do much more than the original model: Instead of just spitting out fairly simple Creepy Crawlers, you can design complex objects like figurines, jewelry and accessories using the ThingMaker Design app, which Mattel developed together with Autodesk. ThingMaker will start shipping this fall for $300, and Mattel also started taking pre-orders today. Instead of actually having kids cook toys like its predecessor, an obviously dangerous prospect, the new ThingMaker spits them out just like any other 3D printer. It even locks the printing door when it's working, and it retracts the printing head after a job, all to protect kids from burning themselves. According to USA Today, Mattel is positioning ThingMaker for kids over 13, and it rates printed objects as safe for children three and over. Sure, it's not the first inexpensive 3D printer, but if Mattel manages to make the overall printing and designing experience easy enough for children, it could be on to something huge. It gives kids some early training in 3D design, which will likely be increasingly important over the next few decades. Similar to Minecraft, it's also an ideal way for kids to use technology creatively. And, if it takes off, you can bet Mattel will make bank from accessory purchases.